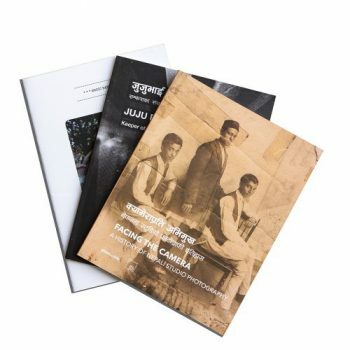 Collating photographs on Dalit lives and about Dalit resistance from the last six decades and across the diverse regions of Nepal, this photobook asserts the historical presence of Dalits in Nepali public life. 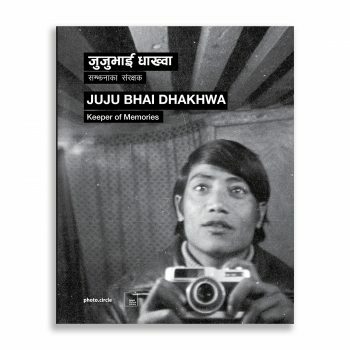 With accompanying essays exploring the economic, social, and political dimensions of Dalit struggle, this volume activates archival photographs to demand an accounting of obscured histories. This timely document expresses how the ambivalences of seeing and not seeing relate to the processes of inclusion and exclusion in Nepal. 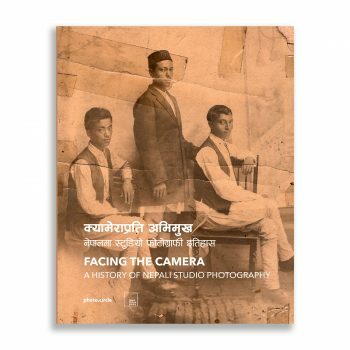 Exploring the capacities of cameras to connect us with people and their pasts, the book seeks to redirect the ethical premise of photography to probe the structures of caste oppression.